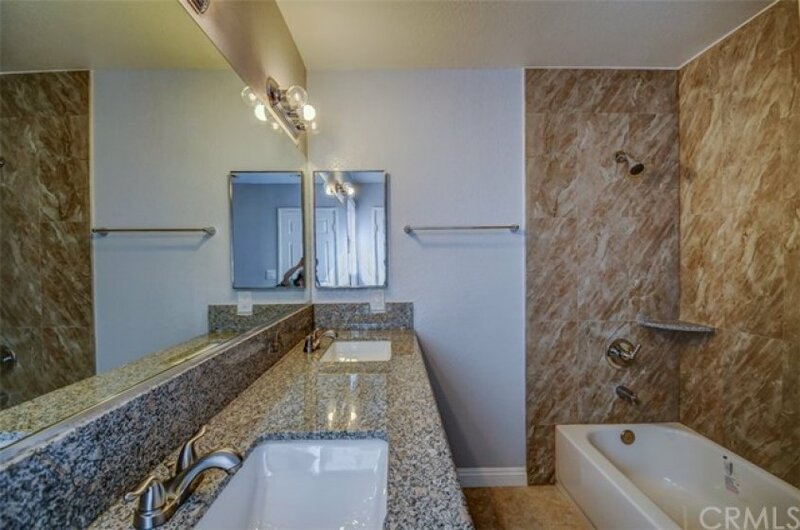 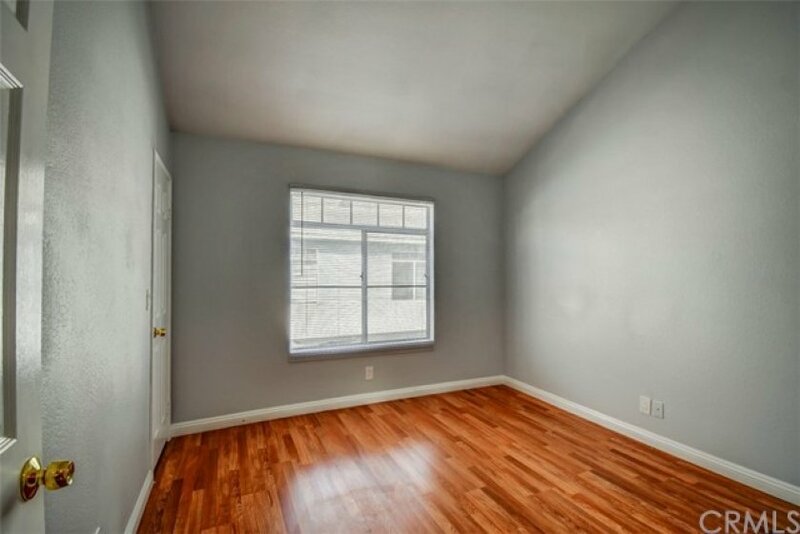 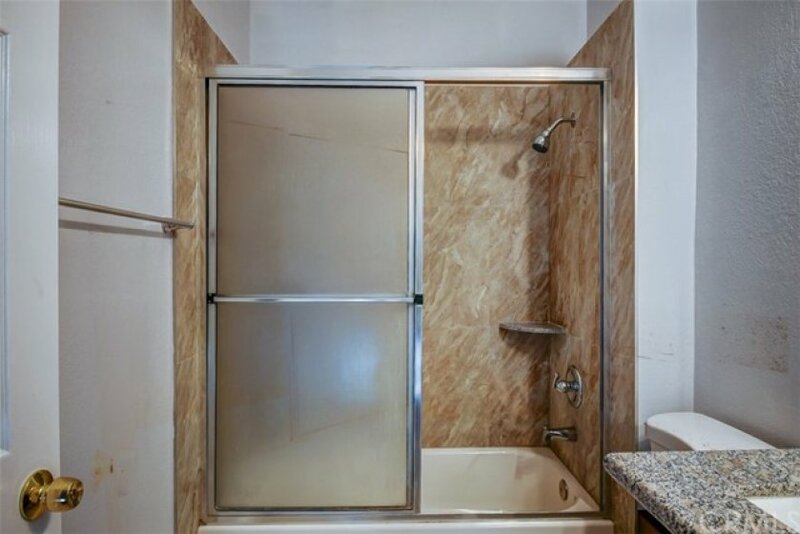 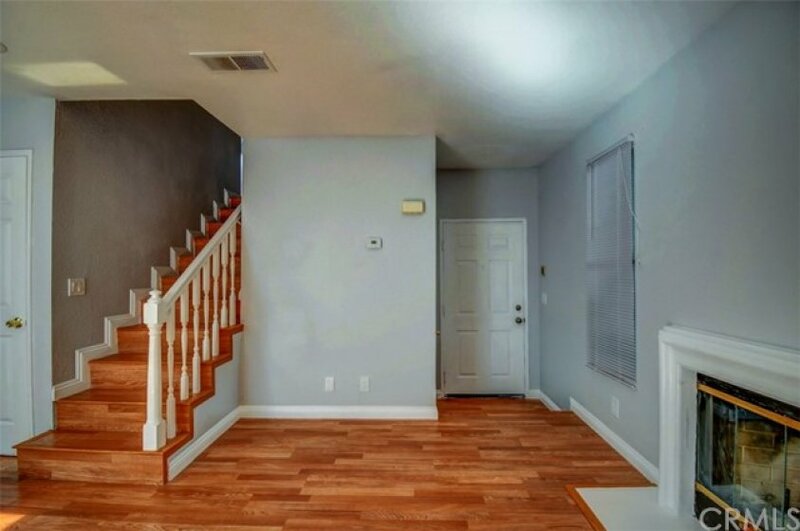 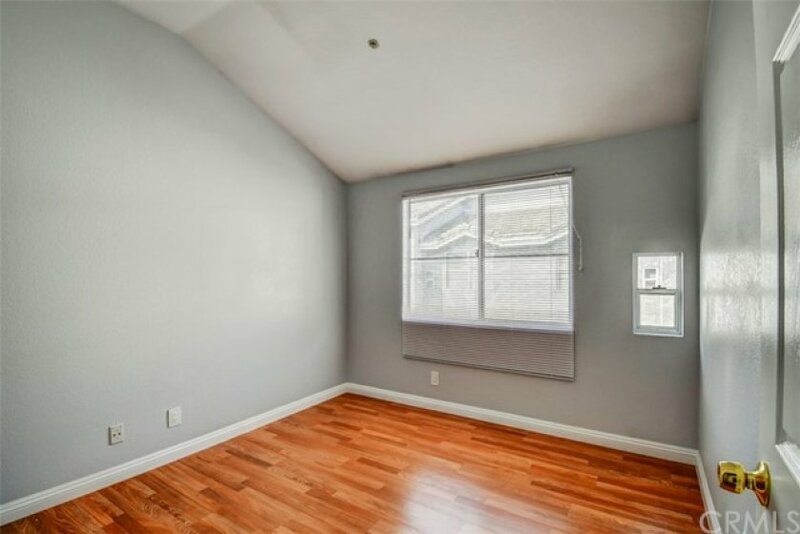 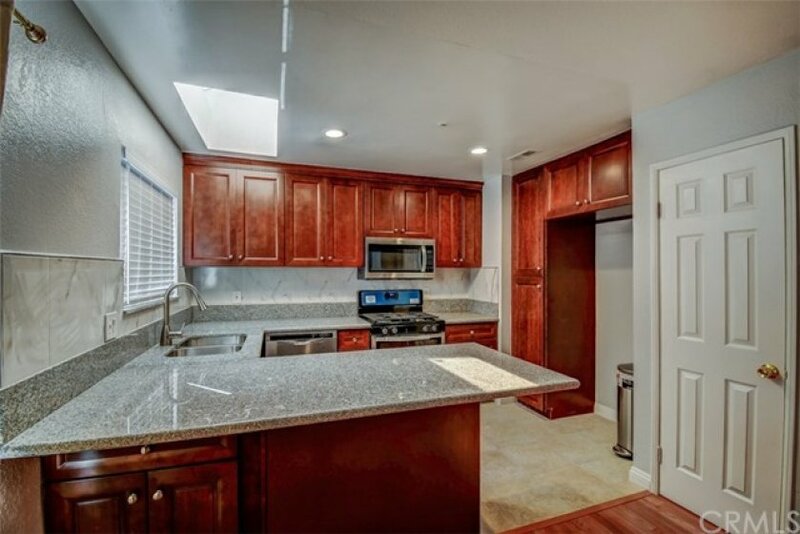 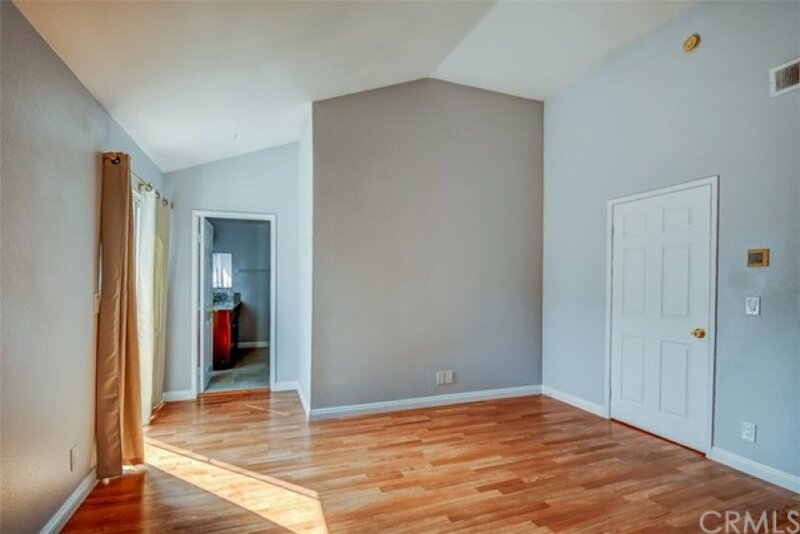 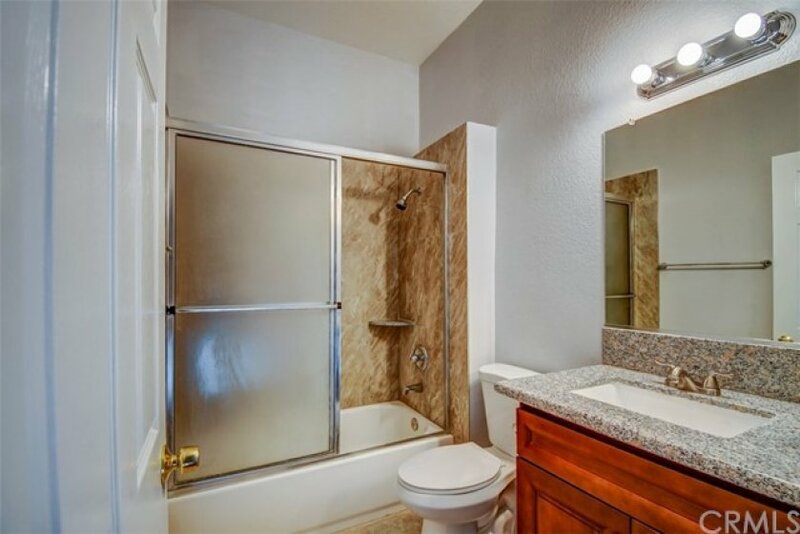 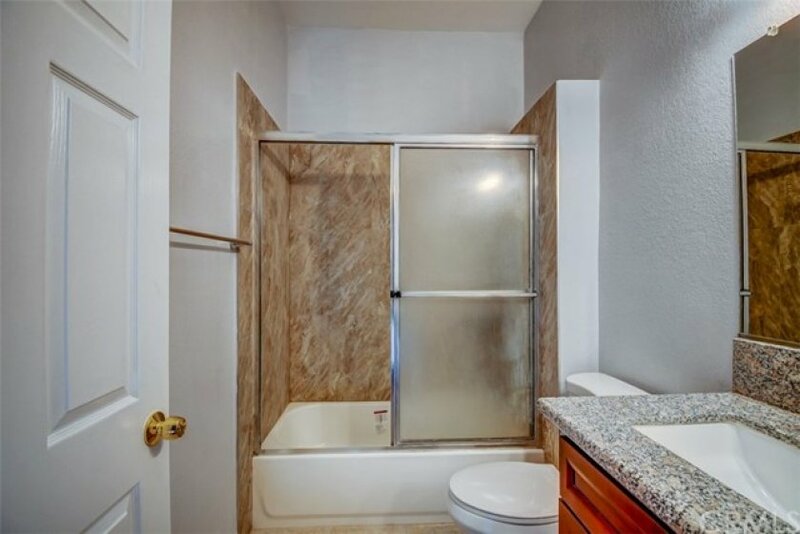 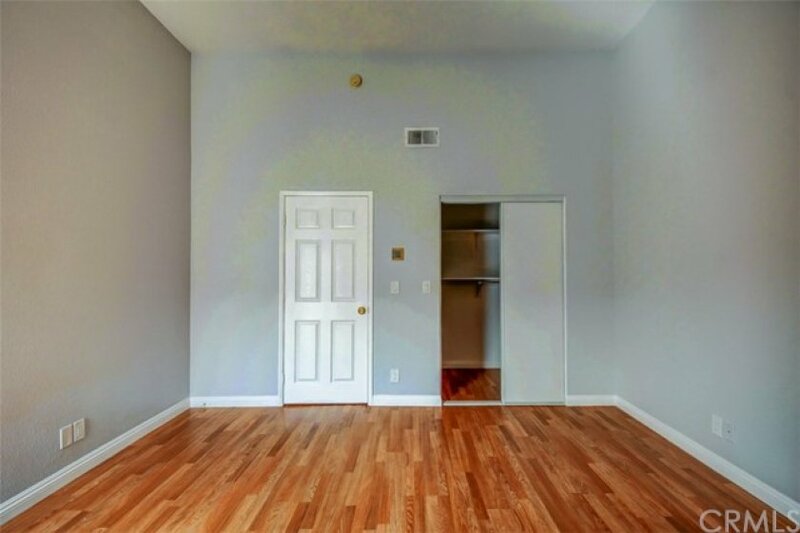 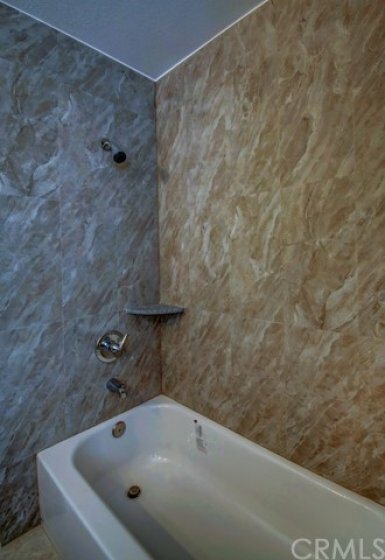 Charming Newly Remodeled Townhome with Direct Access Two Car Garage. 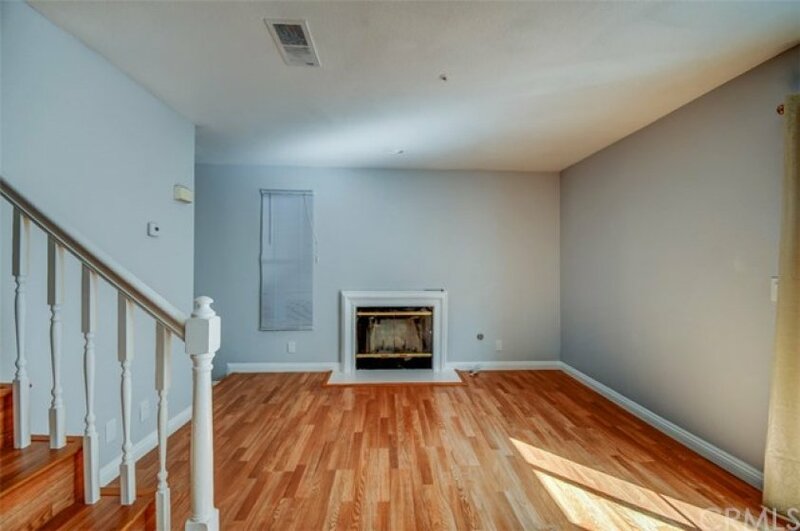 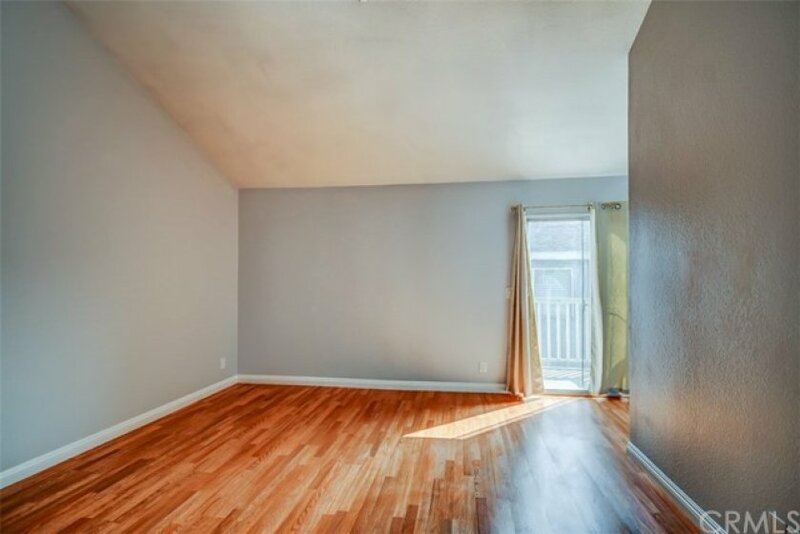 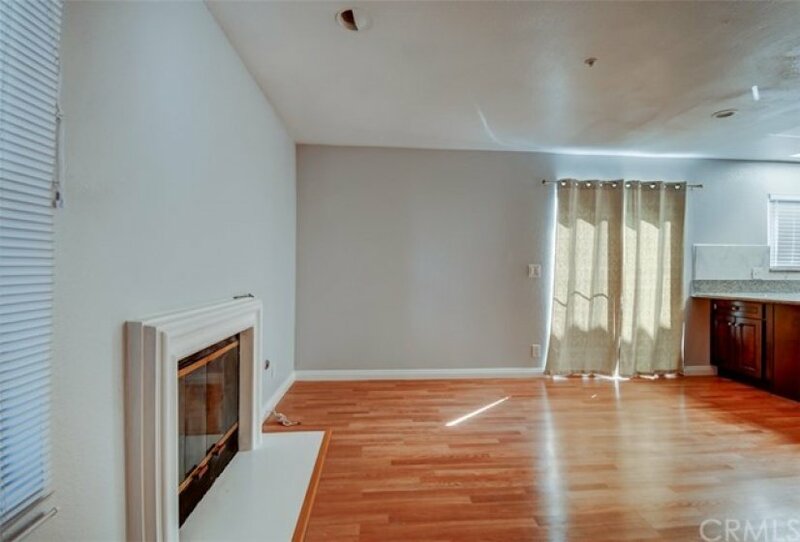 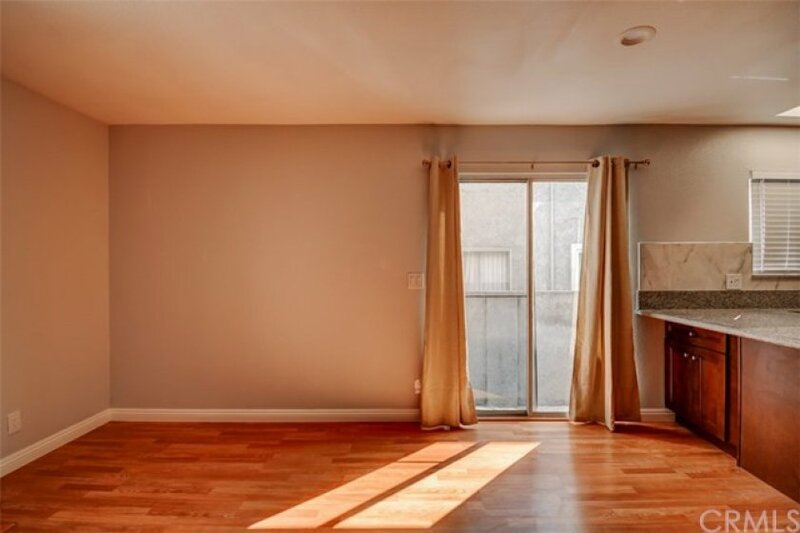 This Light and Bright Townhouse features Three Spacious Bedrooms and High Vaulted Ceilings giving it an even Larger feel. 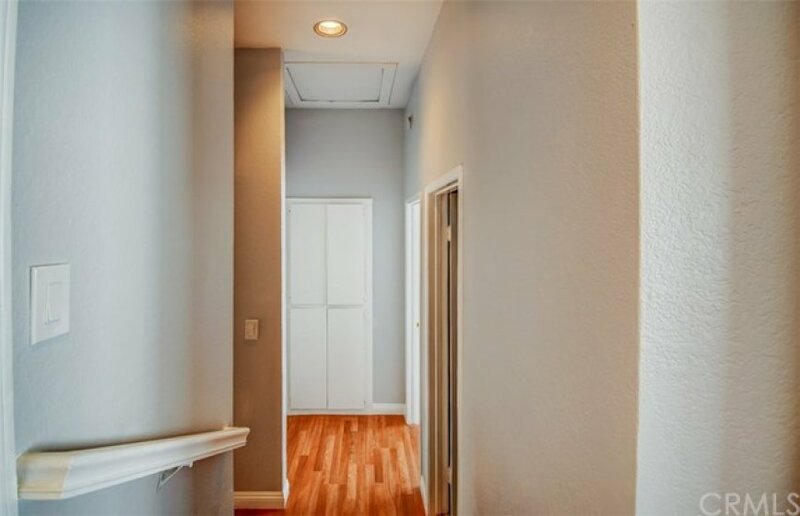 Each Bedroom has it's Own Walk-in Closet and Two Full Bathrooms! 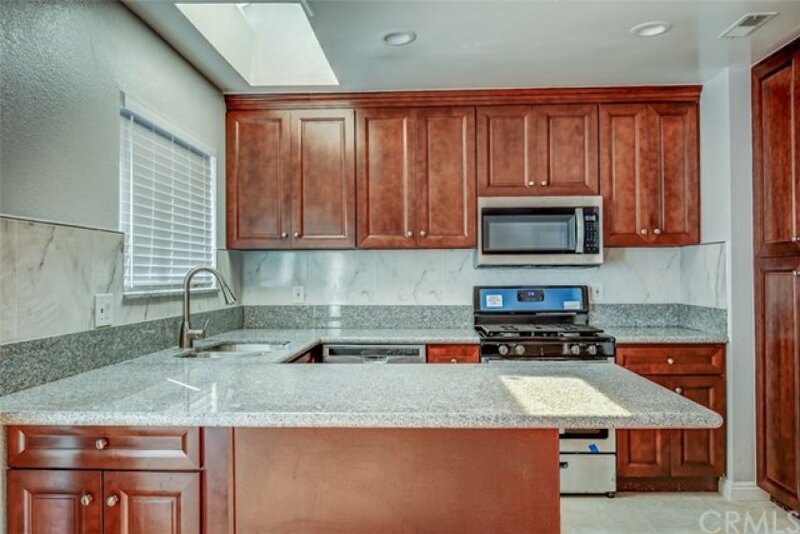 Newly installed Hardwood laminate flooring, New Stainless Steel Appliances along with a Granite Kitchen Nook & Bar with Large Kitchen Pantry. 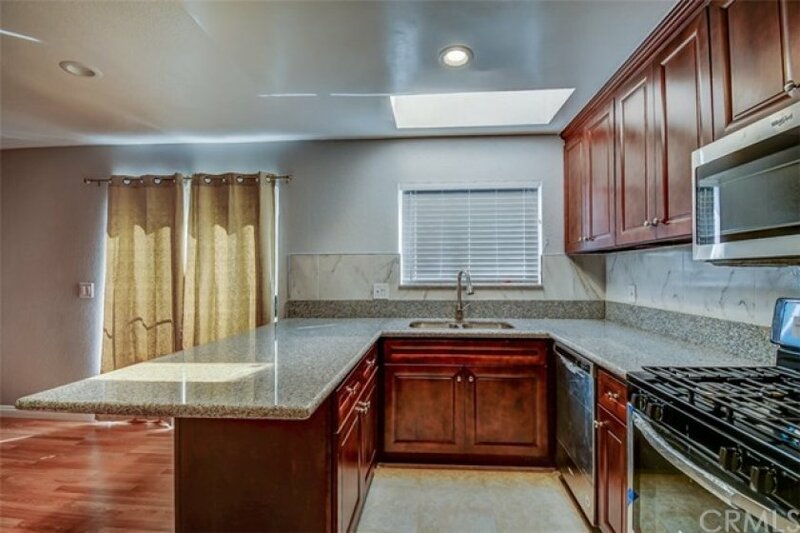 Recessed Lighting and ample Cabinet & Storage Space. 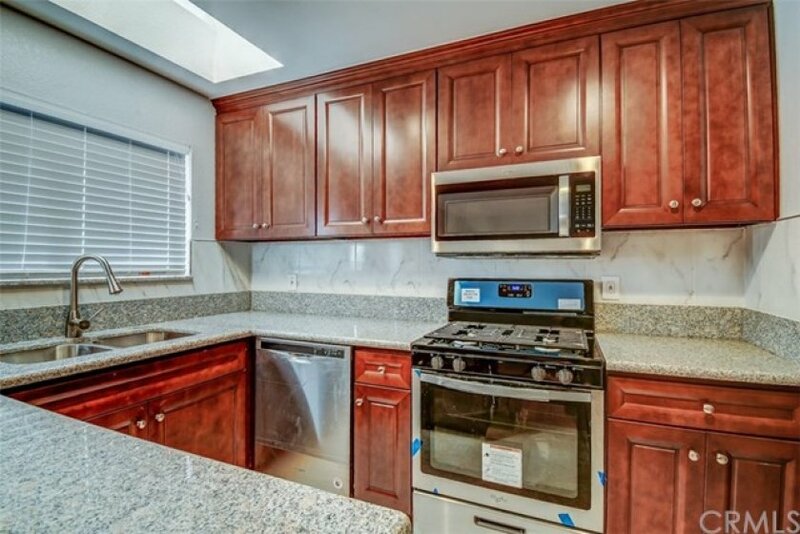 Cozy Patio off of Kitchen, Great for Grilling & BBQ. 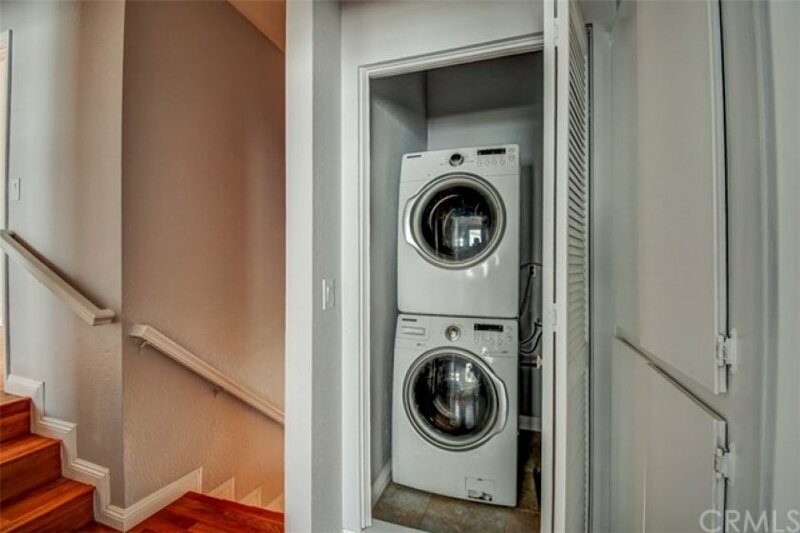 Central Air Conditioning Throughout Along with Indoor Laundry near bedrooms. 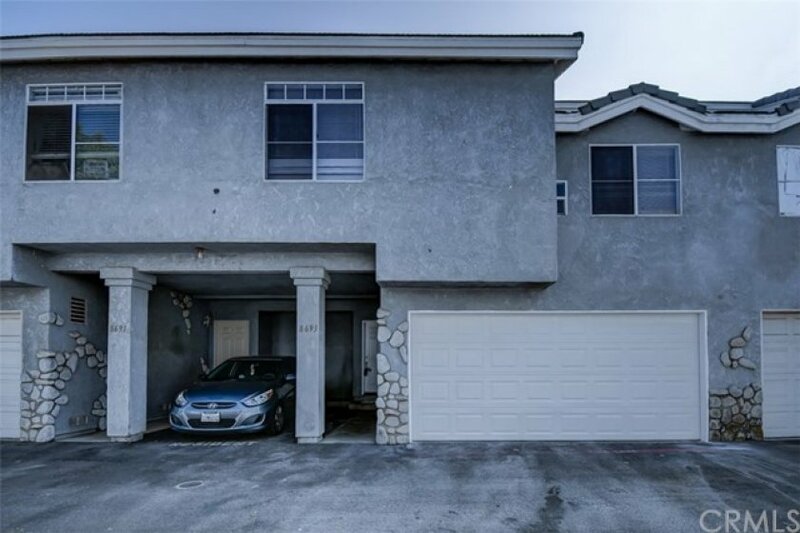 Easy Access to all Major Freeways including 605, 91, 22 & 5 Fwys. 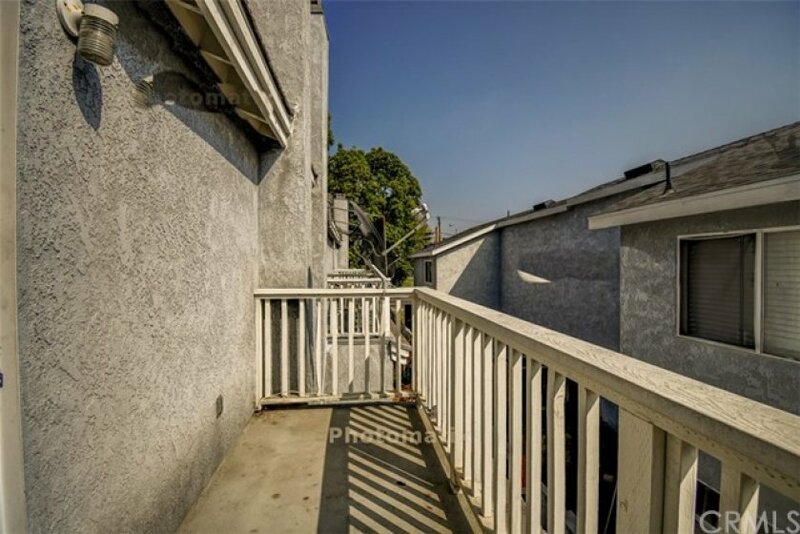 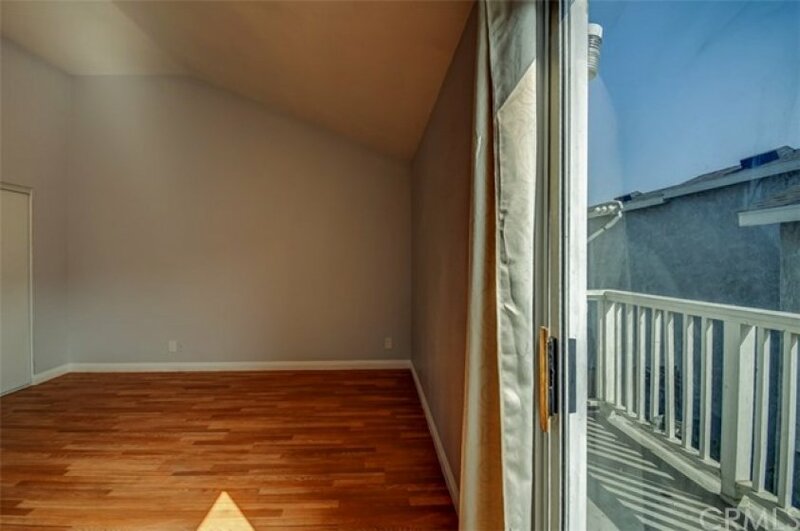 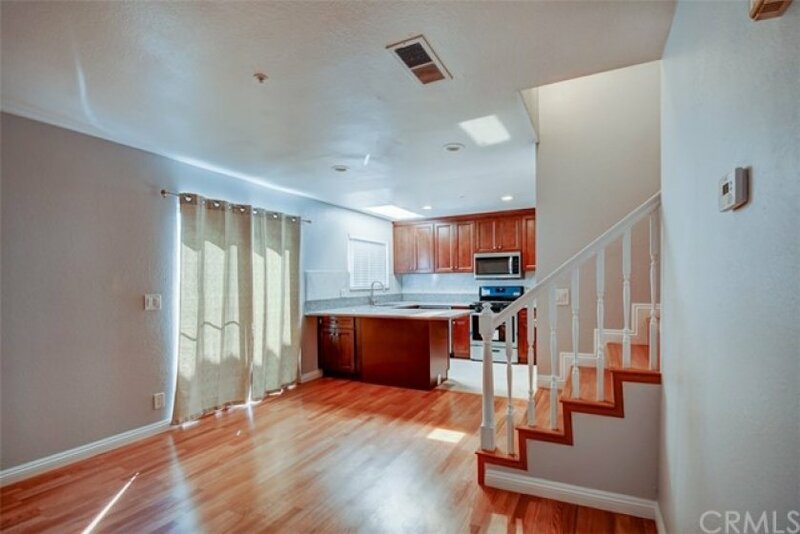 Wonderful Community nearby Cerritos Mall, Great Restaurants & Outstanding School Districts. 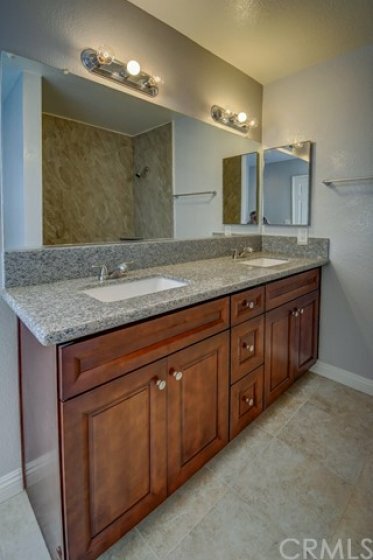 Don't miss out on becoming a Cypress Resident in this highly rated community.